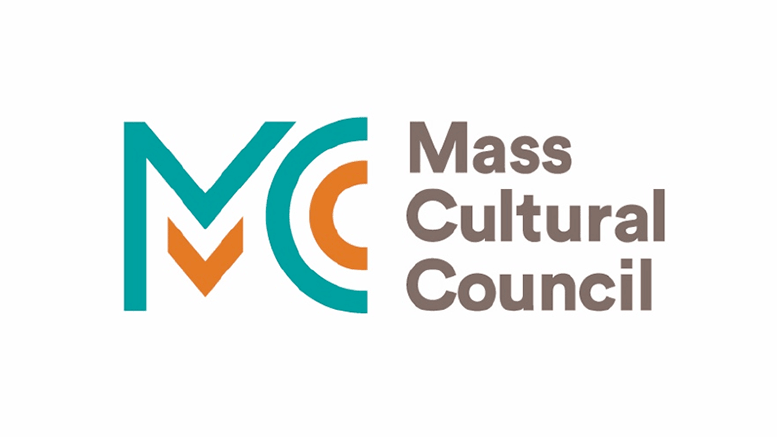 Let Arts|Learning’s advocacy group work for you to support arts in education programs in schools and communities across the Commonwealth of Massachusetts and New England. Join us in helping every K – 12 student in the Commonwealth benefit from an education that includes the ARTS! Arts: Every Child, Every Day. Learn the Arts. Learn Through the arts! Arts|Learning is a state-wide arts education advocacy group, and is affiliated with the Kennedy Center’s Alliance for Arts Education Network, Washington, D.C.
Won’t you consider joining now? Pay Online: It’s easy! Please click the appropriate membership category above the “Subscribe” button to the right. Then click the “Subscribe” button underneath the category selected and fill out the online form and pay by credit card.